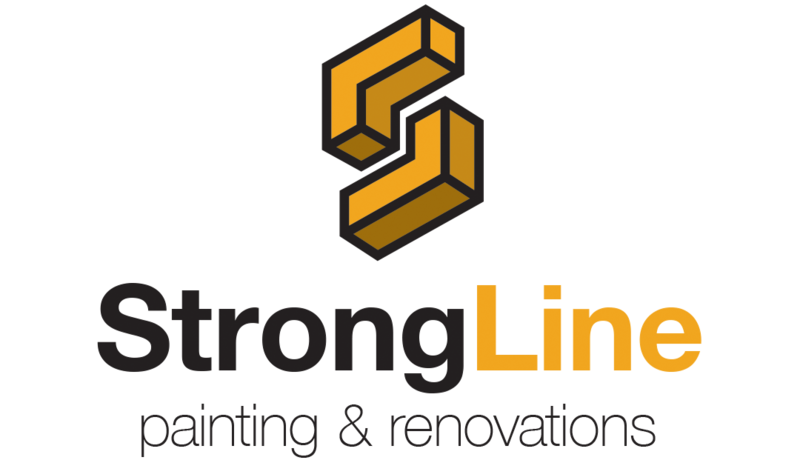 StrongLine is a Painting and Renovations company. 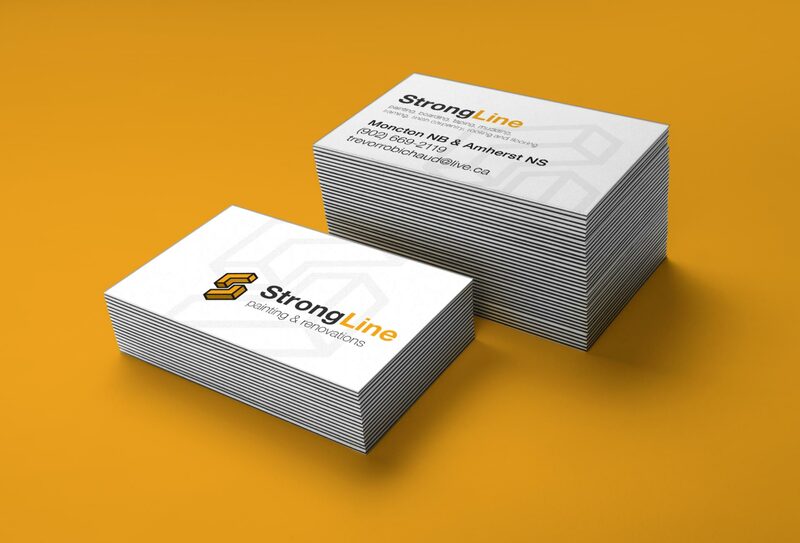 My goal was to attract a new audience by offering the business a modern, simple, fresh, and professional look. This design will maximize the chances of conveying the ideal “gut feeling” to the public about this company and their services. The main elements of the logo are the two ”L” shaped structures. The surface of these shapes represents the painting aspects of the walls and ceilings. The “S” that is created between these shapes represents the construction and renovation aspects of the business.